Thank you to Isabelle who recently donated some nearly new prams and dolls to the Nursery & Reception classes. Clearly she had taken good care of them, as the toys looked brand new! They have already been a big hit with our pupils who have ensured the dolls have had an extensive tour of the outdoor areas! Congratulations to the Junior Quiz team, who represented the school at the local qualifying round on Wednesday afternoon. Armed with their buzzers, the four pupils battled through 40 tough general knowledge questions. Would you have know what year Neil Armstrong landed on the moon? Do you know the name of the Indian leader who helped the country to democracy? Are you aware of which country is the world's second largest? Those wide ranging and challenging questions were just some of the many that Alex, Tyler, James and Isaac had to face. 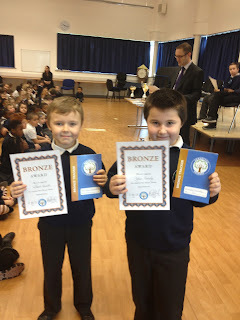 They did very well indeed, scoring over 700 points by the end of the competition. St Ursula's finished in first place, and we came home fourth. A very respectable effort boys... well done! Well done Nika, some beautifully drawn pictures. 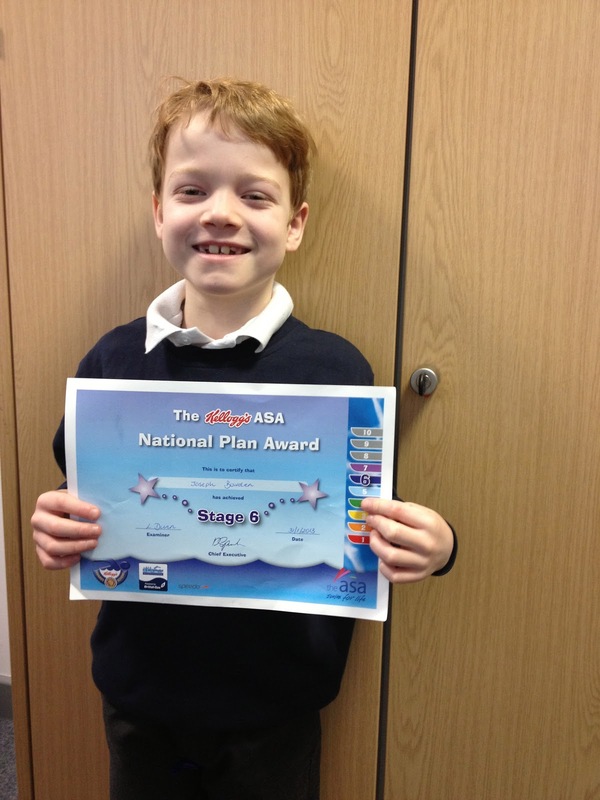 Congratulations to Oliver who has been inspired to go on a great fact hunting expedition. Just look at the incredible range of information that he has been able to harvest! Did you know that the seasons of the Earth are caused in part by the tilt of the Earth? Where you aware that your skin is the body's largest organ? Well done for finding out all this information Oliver. 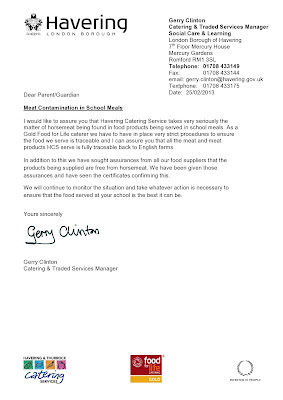 Havering Catering are keen to ensure that their service meets the needs of the pupils and parents. They have a survey which we will distribute to you via the children. Please keep an eye out for it in the children's school bags! 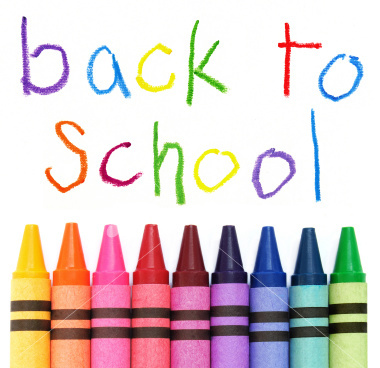 Back to School Tomorrow & Clubs Are On! 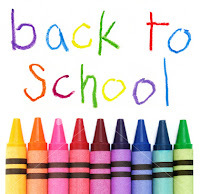 Just to remind you that we are looking forward to welcoming the children back to school on Monday morning - 25th February. 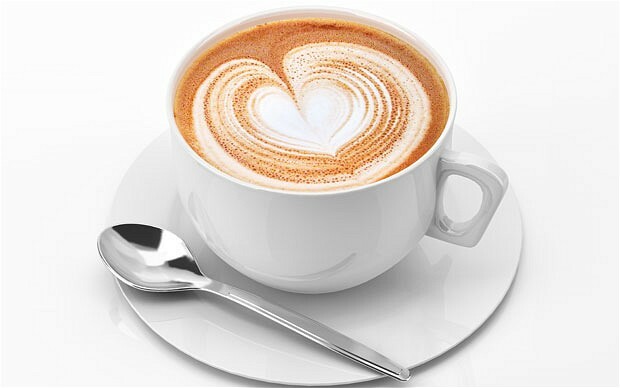 Breakfast club opens at 8am as usual and clubs will be on this week too. During the half term we have had two classrooms re-floored and the music equipment installed in the EYFS garden. All we need now is some genuine Spring weather with temperatures that stay above freezing! Saul finished the sound garden install on Thursday. The children will be able to create a whole range of sounds using the bespoke recycled equipment. Have a look at this short video of Alli, Olivia and Isabelle demonstrating the sounds that can be made from the equipment. 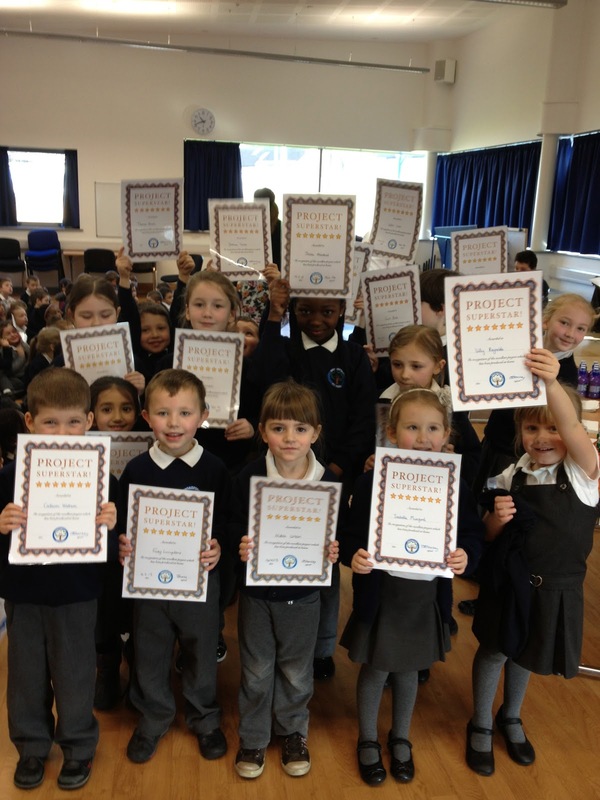 We were very pleased with the level of feedback that we got from the Parent View survey. One key area for improvement that came from it was the need for us to make our anti bullying procedures clearer for pupils and parents. 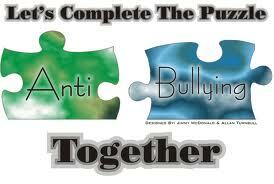 As a result, Miss Taylor has drafted a new Anti-Bullying policy. To do this she has consulted with pupils, staff and governors. We would now like to invite you to come and look through the policy and put forward any views that you have so that your opinions are reflected in the policy. Surprisingly dolphins have the same stomach design as a cow! One of the stomachs is for storing food and the other is used for digesting it. One of the strangest facts we have learnt about is that Hippo’s have pink milk! They also secret a pink looking fluid to help moisturize their skin. Lucy has been very busy this week. Amazingly lipstick contains fish scales! Another strange fact is that more people are killed by donkeys than in aero plane crashes. Did you know that goats don’t have front teeth? To earn this award, you must have read either 10 books or 1,000 pages. 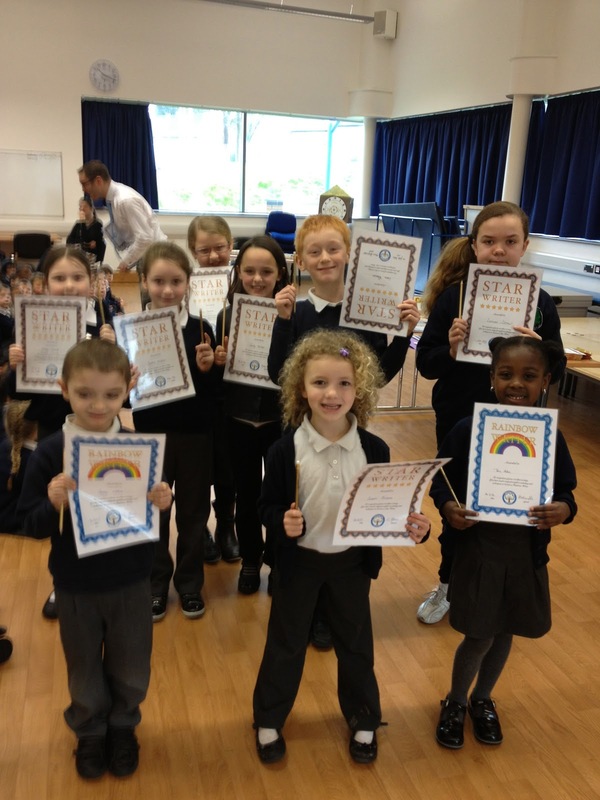 This week the following pupils have managed to claim their certificate. To earn this award, you must have read either 50 books or 5,000 pages. This week the following pupils have managed to claim their Silver certificate and £5 book voucher. 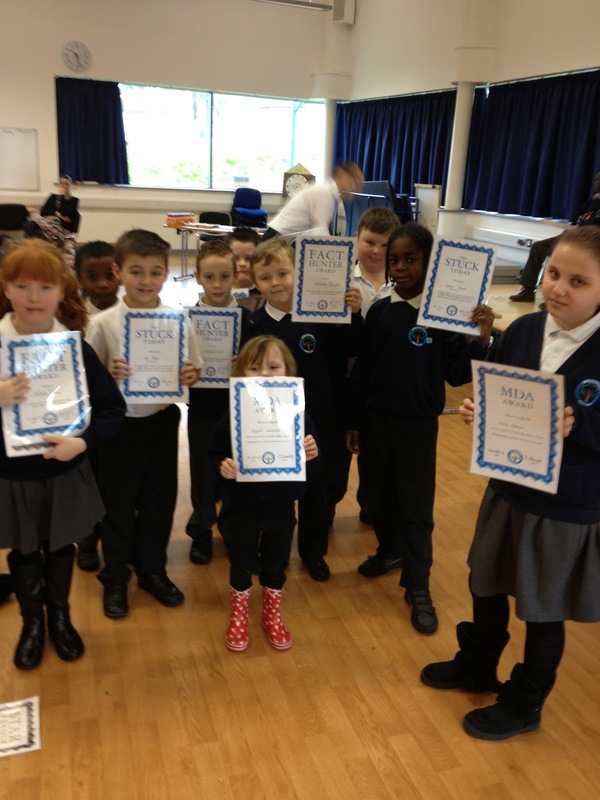 These children are to be congratulated for getting stuck in their lessons. We are working hard to ensure that we have the right level of challenge at Broadford for each of our pupils. If they are getting all of the work correct, it must be too easy for them. Getting stuck shows that your brain is having to work. These pupils may have got stuck this week, but they showed resilience and learnt something new! Today saw Saul begin the installation of the music equipment for the EYFS garden. We have constructed a performance stage for the children to use. Tuned mushrooms, drums, xylophones and a flipflop-athon: these four types of instrument will give the children plenty of opportunities to create their own music. 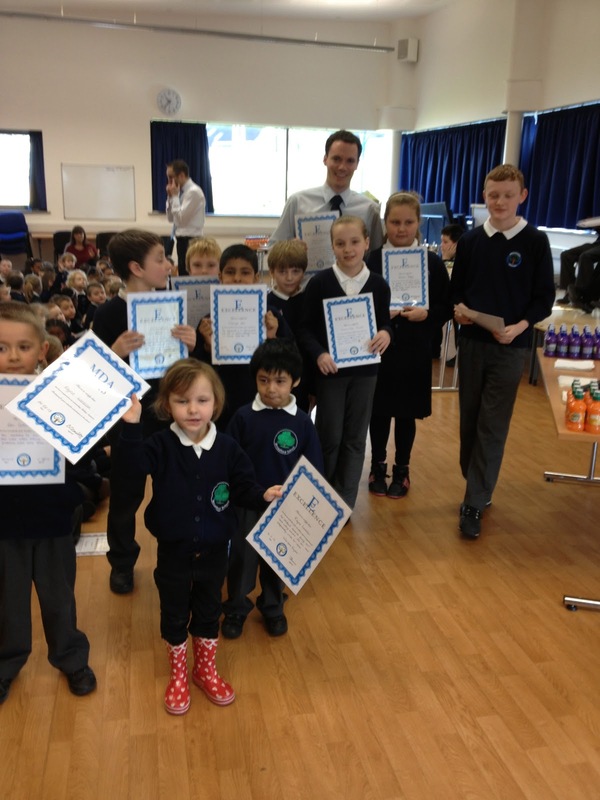 Mayor of London Boris Johnson has given our school an award for reducing its carbon footprint. 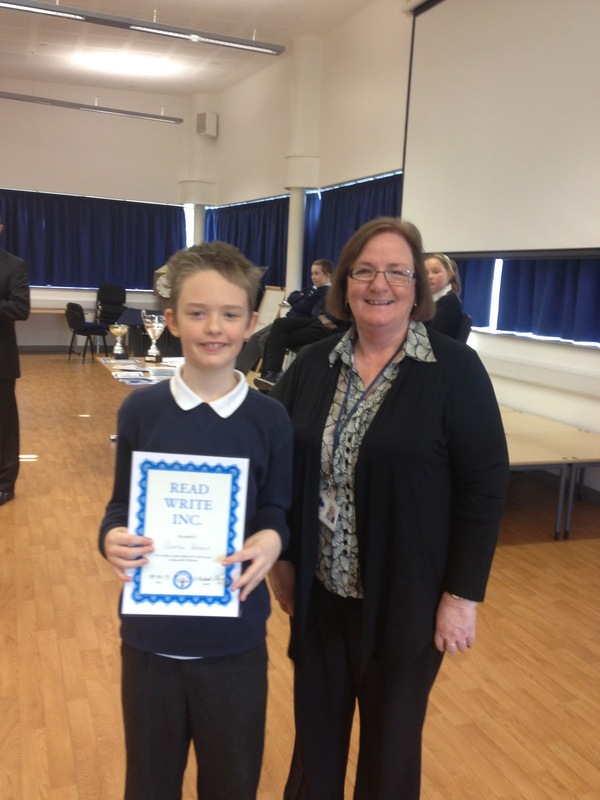 Deputy Lois Nicholls introduced the scheme where pupils are rewarded for walking to school each day. 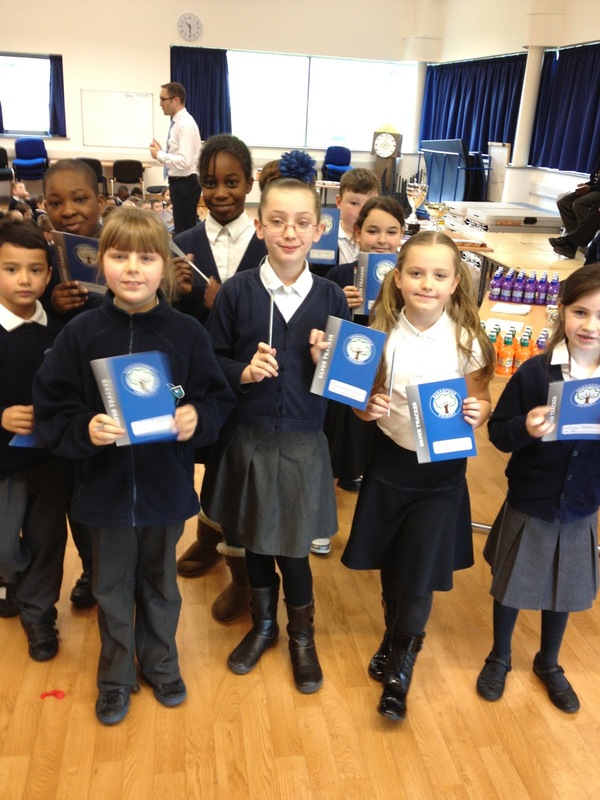 Lois Nicholls said: “ Issuing the children with their Walk on Wednesday passports has really motivated them. Once they have collected their stickers, the children earn a badge which is worn on their uniform. Uptake so far has been excellent." The school has also given pupils cycle training and will be installing more bike storage units. Pupils have also been given extensive talks about road safety from Transport for London and various travelling theatre companies. Once again our youngest dancers put on quite a show with their routine to 'Nelly The Elephant'. Thank you to Mrs Edwards for all the hard work she put in to get the show ready in just 4 sessions. 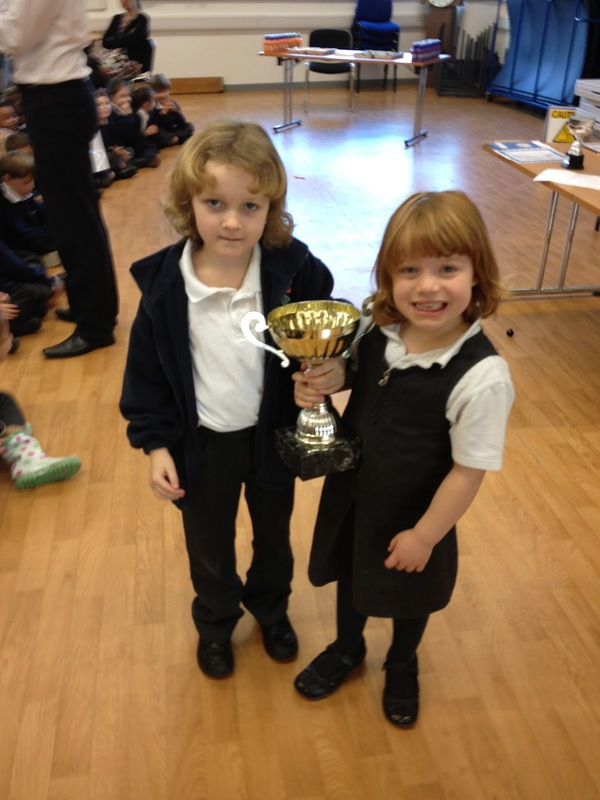 Congratulations to Pine who have won the attendance league this week. 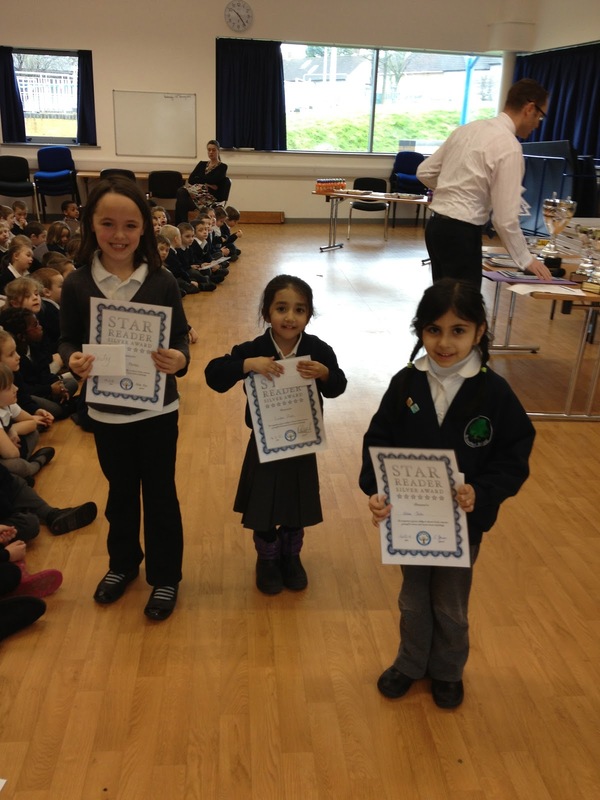 Their score of 100% attendance in one week has earned them a cupcake party – which they actually enjoyed last Friday! Are you intrigued by Dinosaurs? Were you amazed by Mike Spoor's drawing ability? Would you like to know more about these fearsome creatures? Did you buy one of Mike's Dinosaur Cove books? If the answer to these questions is yes, then this is the website for you. Dinosaur Cove has been relaunched. There are activities, information, quizzes and great illustrations. Click on the image to experience the Dinosaur magic! Every time we see the dance club perform the routines become more and more complicated. Well done to the performers who put on a great show to the tunes of Olly Murs. Kieran could be the Broadford answer to Justin Timberlake! Well done to our cheerleaders. They have worked very hard to perfect their routine to the song from High School Musical. Thank you to Miss Morris and Miss Taylor for getting the girls ready. Including cartwheels really was a step up! Mandy and Chef Jaimie have been busy working out the new menu. Mr Drakes has made his appeals for custard to be included every day... yellow foods are the healthiest apparently! In these photos our pupils are testing the different types of barbeque pizza. What a great way to design the menu, test it on the clientele first! Clubs start back as normal straight after half term. After the holiday we have The Big Quiz for some of our Year 3-6 pupils. This event will be held at St Ursula’s Junior. We also have a home football match against St Patrick’s on the Wednesday night and the full Governing Body meeting on Thursday 28th February. We would like to clarify with you that Breakfast Club is open to all pupils from 8am. It is not possible for us to accept children before this time as staff are not on duty to supervise. If you turn up before 8am, you will have to wait with your child outside the building. 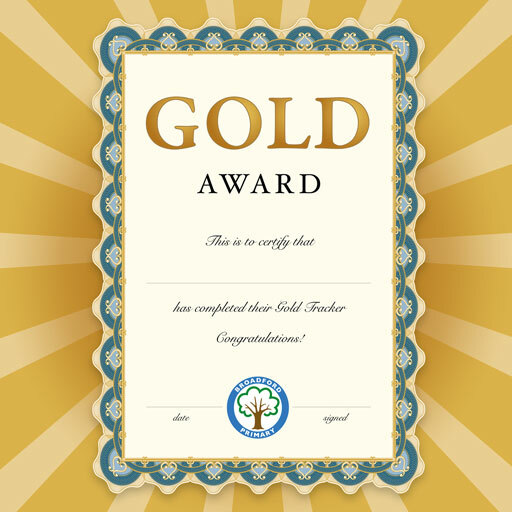 Congratulations to Jack Ibbunson, Sam Wain, Sharna Dodge, Callum Morton, Kieran Dansy, Emma Bloy, Kie Allen, Lucy Stevens, Prince Onwuegbuzie, Deborah Mushonga, Evan Andrews, Georgia Brooks, Ellie Jo Pack, Teddy Pilcher, Jessica Rideout, John Rensch, Elisa Rina, Drew Burkett and Natalie Towner who have completed their Bronze trackers this week. Louise Paius, Sophie Adams, Simona Raklevicius, Daniel Olukon, Jessica, George, Sophie Hann, Emma Groom, Melisa Krasniqi, Harry Hinton, Nathan Owsley, Holly Maskell and Samson Wright have earned their Silver Pencil. House Point Results: Blue Triumph By One! Congratulations to Green (Cricklade) who have managed to win the House Point trophy this week! They managed a clean sweep of the first four classes read out this week. This will be for Nursery parents on Wednesday 27th February. For those attending the morning session you are welcome to come into the Nursery from 10.00am - 11.30am. For those children who attend in the afternoon, parents are welcome in from 2.00pm - 3.30pm. Activities include measuring out ingredients to make playdough and making pets out of playdough, collage and painting pets, playing in our vets, using bricks to make a home for a pet, joining in with our story and singing time, playing in the outdoor area and of course a coffee and lovely cake made by the children and Mrs Light . 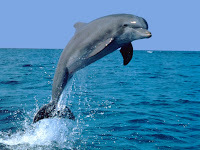 Did you know that dolphins can swim up to 260 metres below the surface of the ocean? However they tend to stay near the surface as they are mammals and need to breathe air… just like you and me! Emma has been finding out about ten pin bowling. The 7/10 split is the hardest shot in bowling. Did you know that the maximum score is 300? If you manage three strikes in a row it is called a ‘Turkey’! We are rightly proud of the Royal Mail… but did you know that the Indian Postal Service is the largest postal network in the world? It also has the world’s highest post office at 15,500ft above sea level! Did you know that the secret of the Japanese bullet train’s speed is that they run on straight tracks? If there are bends, the train has to brake or slow down. In March 1968 – during the first docking of the Gemini 8 space craft – Neil Armstrong saved the vessel from an uncontrollable spin by using the re-entry thrusters! Did you know that a comet may look like a fireball but underneath all the flames is is just a big chunk of ice? This is to remind you that the school will be closed for INSET on Friday 15th February. The last day of the half term is next Thursday. Clubs are running as normal next week and will restart immediately after the half term break. Pupils are due back in on Monday 25th February. 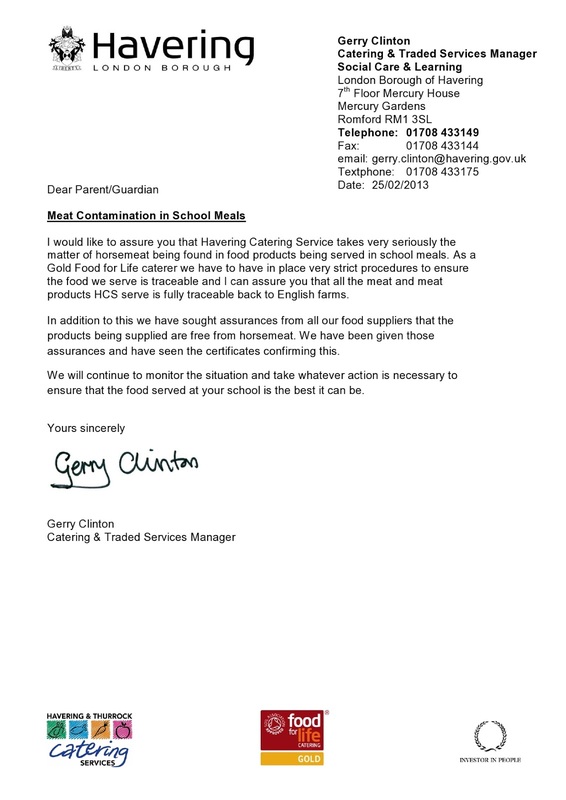 We have sent schools statements from these suppliers so that you can see that they are taking the situation seriously and that are suppliers are carrying out precautionary testing of meat and meat products. Weekly Winners: Red take the House Cup! Congratulations to Red who have managed to win the House Point trophy this week! The competition is now into the final week before the children find out which house has won the prize of drinks and cakes! All of them have vowed to ensure they open doors, tuck in their shirts, say please and thankyou, and be generally kind and polite pupils. Charlie Adams is to be congratulated for working very hard in his Read Write Inc group this week. 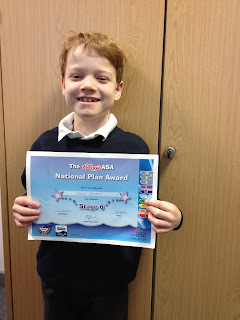 Congratulations to Joseph for his recent swimming certificate. In order to get this award he had to demonstrate: back stroke, breast stroke and butterfly. In addition to this he had to prove that he could dive under the water. 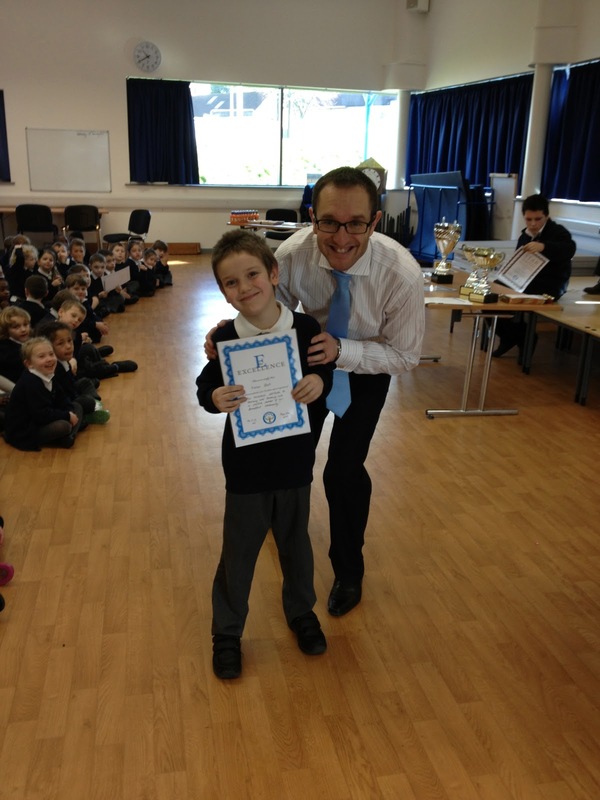 Well done Joseph! Attendance Update: Cedar & Ash Win! 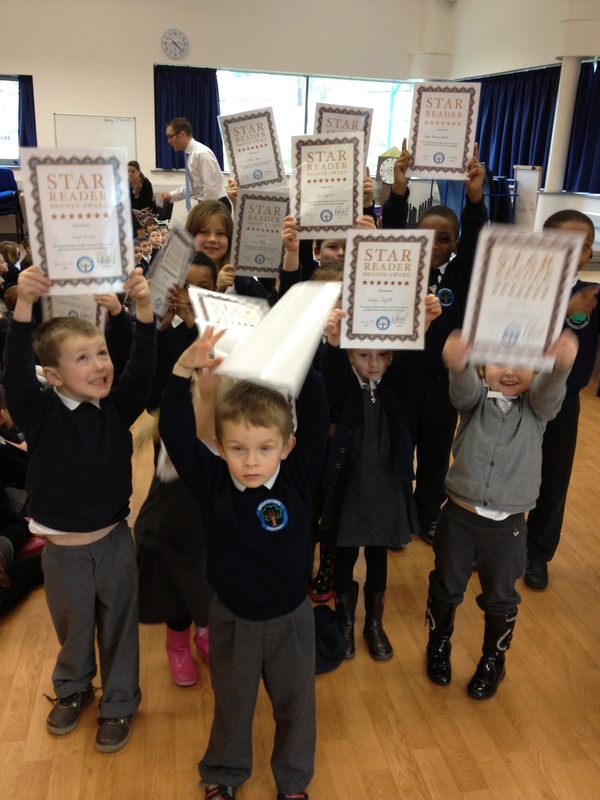 Congratulations to Cedar who have won the attendance league this week. Despite the outbreak of chicken pox and bouts of flu, they have managed to keep their attendance above the 95% target. 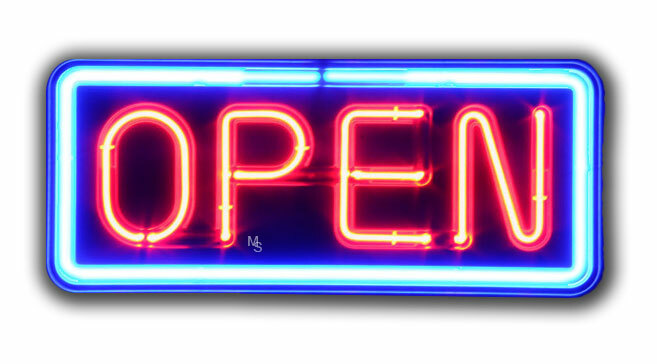 We Are Open As Normal! Despite the light sprinkling of snow, WE ARE OPEN AS NORMAL! Breakfast Club will be open at 8am. Please make sure that the children come to school in suitable footwear, no one likes sitting in wet sock all day. Clubs will also run as normal tonight as there is no more significant snow forecast. 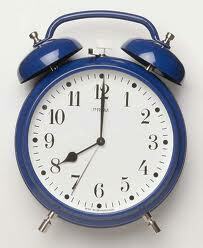 See you from 8am for Breakfast Club, or 8.30am for class. On Wednesday afternoon the Year 5&6 pupils have their road safety talk. The show is presented by the Chicken Shed Theatre company. The powerful presentation demonstrates how important it is to be safe when using the roads. It is a great opportunity to remind ourselves of the 'Dumb Ways to Die' educational video from an Australian train company. Friday night is Hama Bead night at Broadford. There are still spaces in one of our newest clubs. So far it has proven to be very popular. 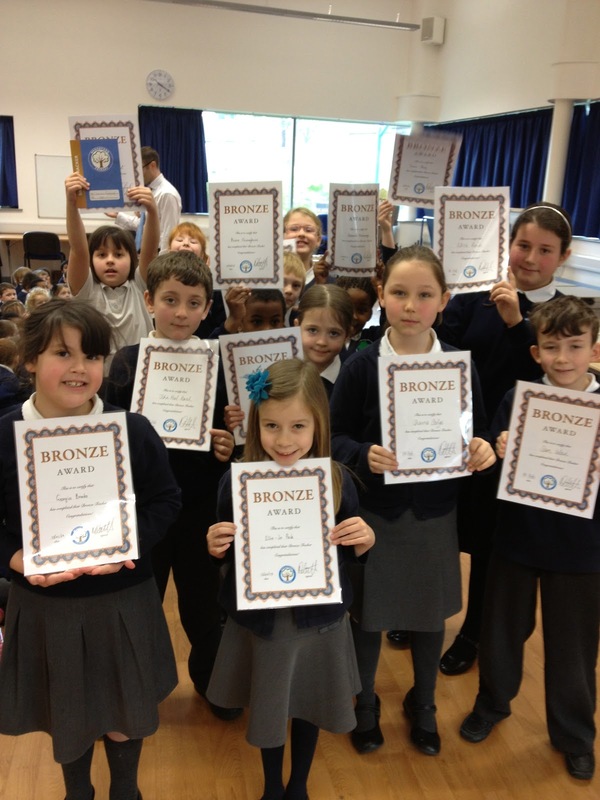 Congratulations to Thelma Amankwah, Holly Berry, Tyler Houlston, William Edwards, Dylan Kennedy, Kingsley Onuwegubuzie and Laila Ashour who have completed their Bronze trackers this week. 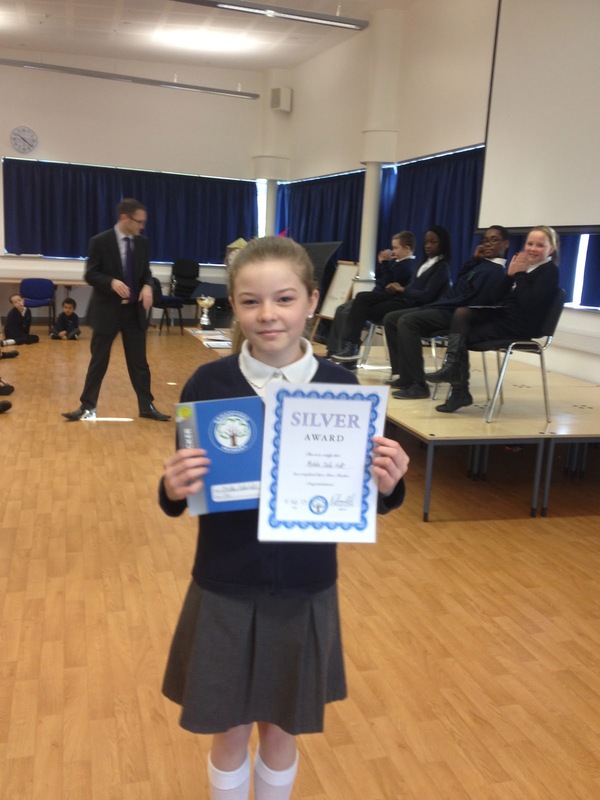 Dawid Bekisz, Terrika Wright and Ellie Cater have earned their Silver Pencil. Meanwhile, Bobbi Jade Hek and Tyler Francisco have stuck the final merits onto their Silver trackers to earn their second certificate. 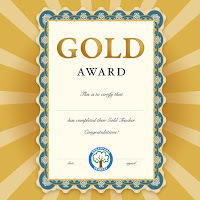 Amazingly David Sangojinmi has managed to complete his Gold Tracker and is now on his Platinum. Friends of Broadford Disco: Volunteers Needed!